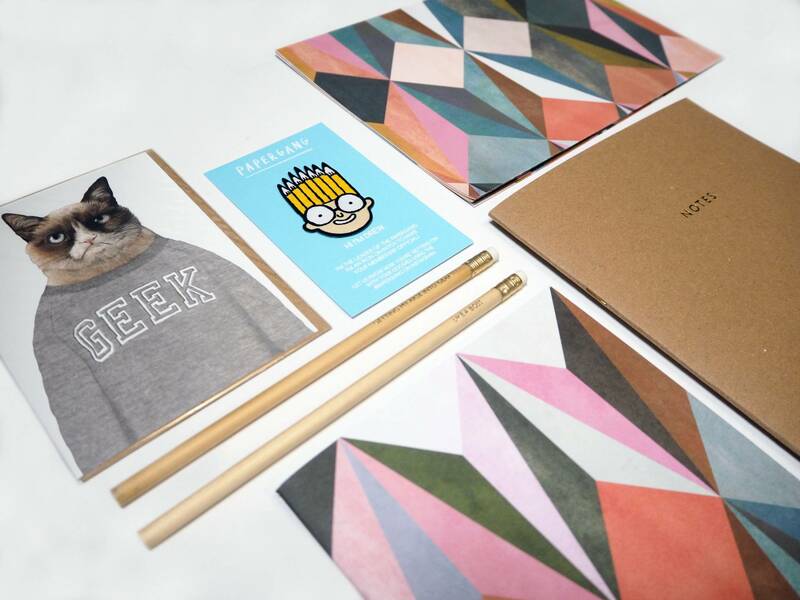 Papergang from Ohh Deer is the latest craze: a subscription of stationery to feed your habit every month! 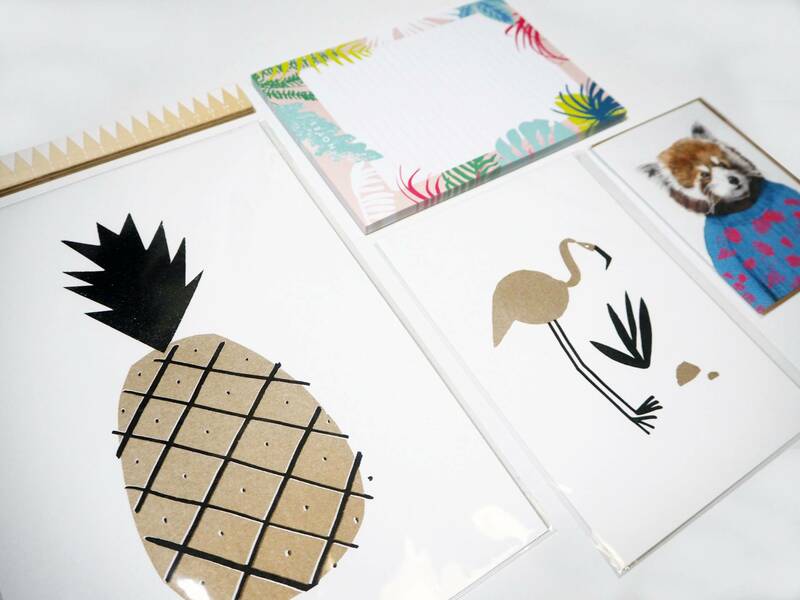 Over the past 3 months I have been enjoying the novelty of stationery being delivered to my door and have filmed a Youtube video or three of the unboxing process – and if you haven’t watched them, WHY aren’t you subscribed to my Youtube channel!? There are a few other creative bloggers who are also making unboxing videos and I’ve really enjoyed seeing their reactions and the variations (if any) between the boxes. For beauty bloggers there are make up subscription boxes like GlossyBox and Birchbox, but they never really appealed to me. 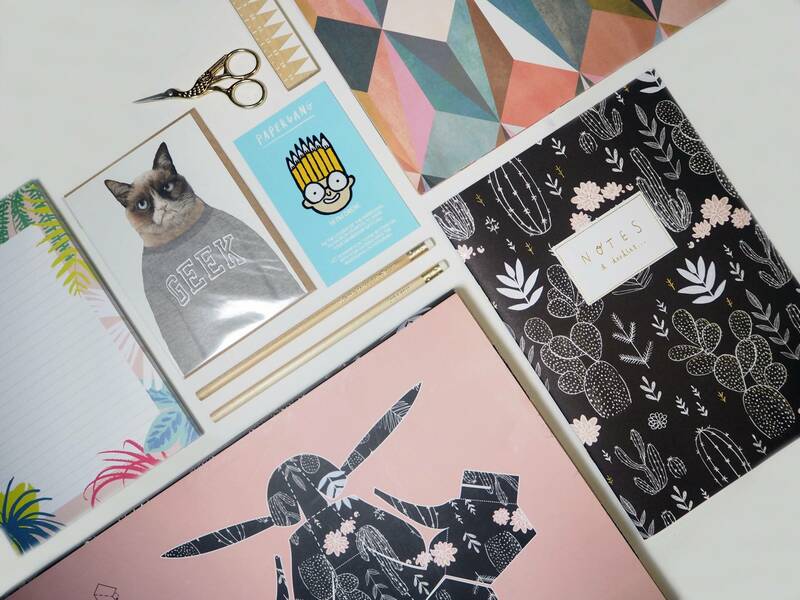 When I heard that there was going to be a stationery subscription box I was pretty excited, but actually I didn’t sign up straight away. Why? 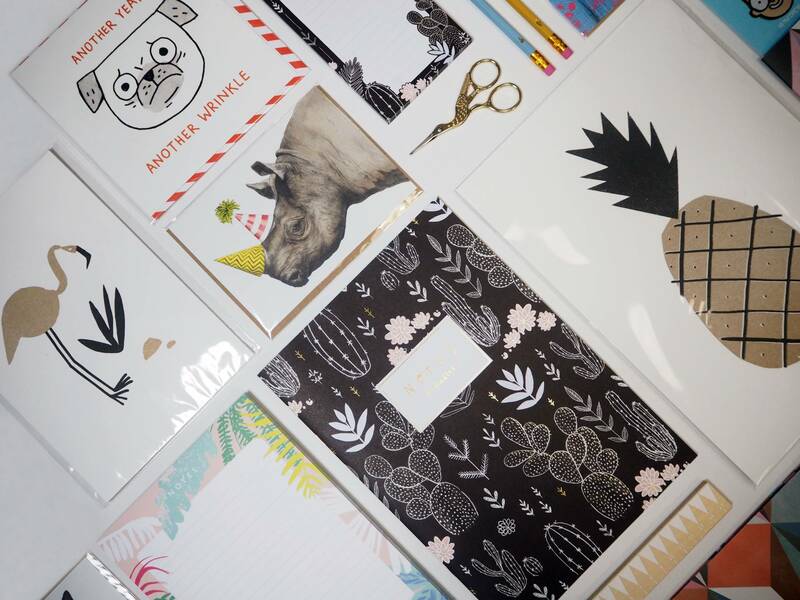 Well, I already had a very healthy stationery stash – did I really need more notebooks and pens? But then a tweet from Ohh Deer saying something along the lines of ‘Just the last subscription box left now’ and I couldn’t resist – I’m an impulse buyer! Stationery isn’t a necessity but it is very nice, and is something I can always get excited about: it’s a perk/hazard of being a creative. The box is £11.90 (£9.95 and £1.95 for postage in the UK) but the contents are worth more, so it definitely makes it worth it. So it’s 3 months and 3 boxes of stationery later, and I wanted to share what we have so far. It takes a bit of time to understand the standard and quality of a subscription, but I set myself a deadline to decide after box number 3 – should I keep or stop my subscription? YOU DECIDE! 3 out of 5 – As it was the first box I didn’t know what to expect, but I wasn’t blown away if I’m honest. A limited amount of boxes also included a Daily Doodle book, which I saw all over twitter and so I’ll admit that I was slightly disappointed when I didn’t receive one. As it was the first box it was setting the tone for the whole series, and when I opened my box and found that I hadn’t received one of the books it kinda tainted the whole box. It felt like some subscribers had been rewarded, with others not. I know that it was a late addition to the box and they didn’t have enough for everyone, but in my opinion it would have been better to not include the books. It just seemed a bit unfair as we had all supported the launch of the new box equally. 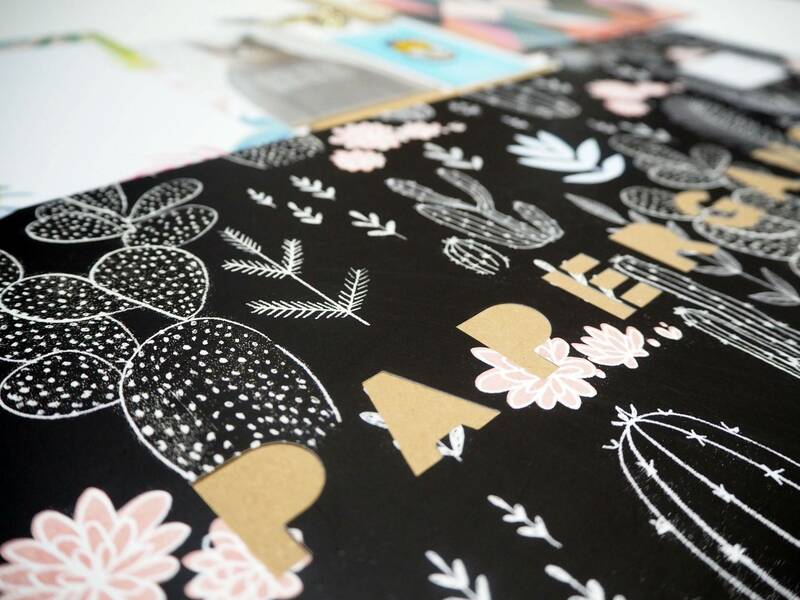 4.5 out of 5 – I really loved the 2 metallic ink prints in this box; they’re simple but beautiful. 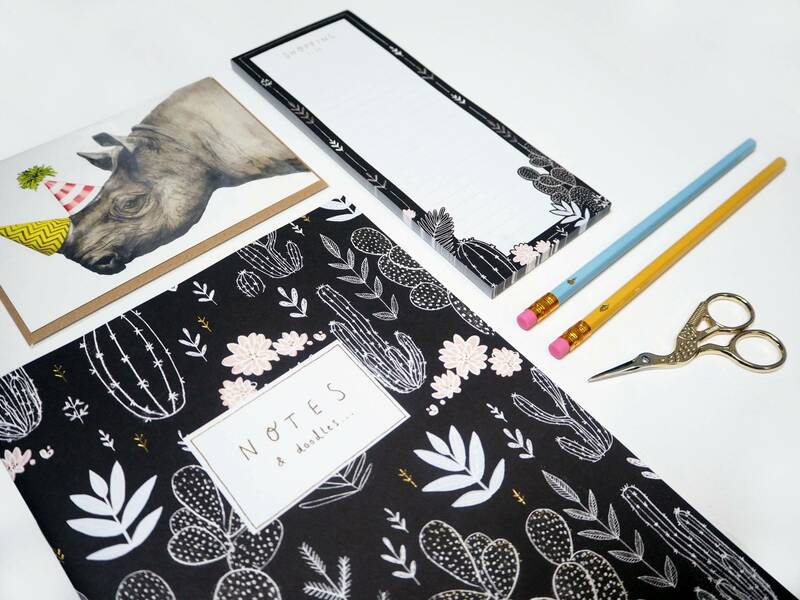 I also really liked the ruler (I already have the longer black version) and the tropical print notes pad. This was a definite improvement on box number 1. And that is the Papergang story so far. Ok, one last thing: I just wanted to mention the little animal nets that are incorporated into the packaging every month. It’s a lovely idea, and keeps the boyfriend happy for an hour whilst he tries his hand at making them 🙂 Thanks Jack! We’ve got a rhino, deer and hare so far… I wonder what’s next. And talking of what’s next: The theme of box number 4 has been announced! You might have already seen it across social, but just incase: it’s going to be a popular one by illustrator Gemma Correll. The payment for this box already went out of my bank (honestly) before I had made my decision, so I will be doing a 4th unboxing video – look out for that on my Youtube channel! What do you guys think? Should I quit whilst I’m ahead? Do you enjoy the unboxing videos? 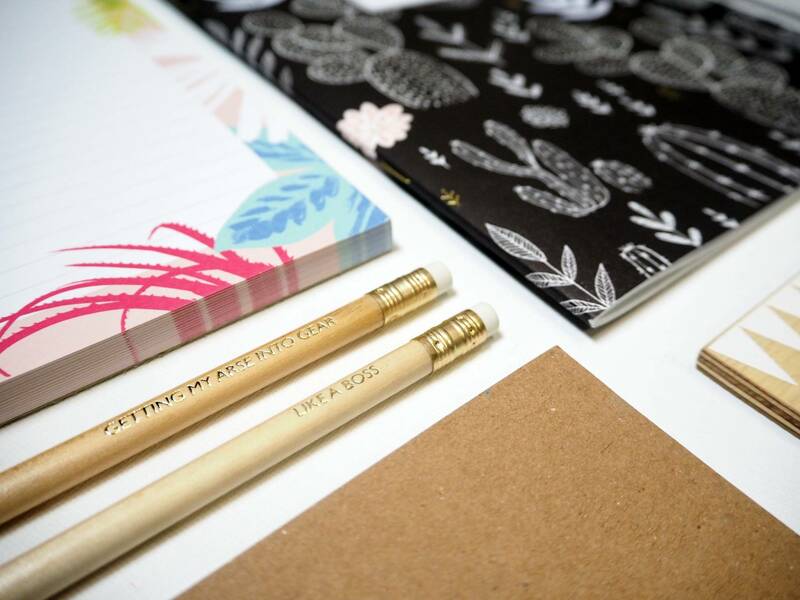 Let me know your thoughts on the idea of a stationery subscription AND also what is your favourite thing from boxes 1-3. Ohhh. Prints! 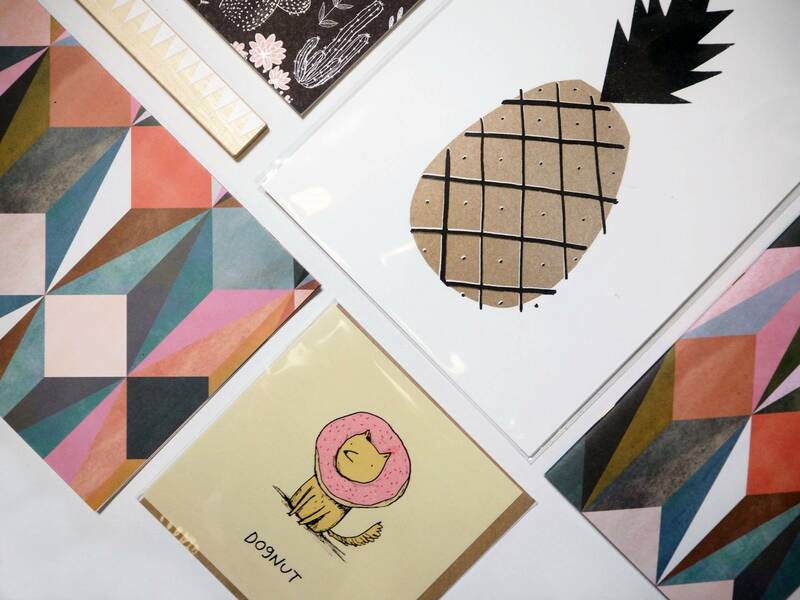 I love the idea of subscription boxes, but I also struggle with “What do I do with all this stuff?” and I really don’t need anymore notebooks, but the prints and cards would be totally up my street.